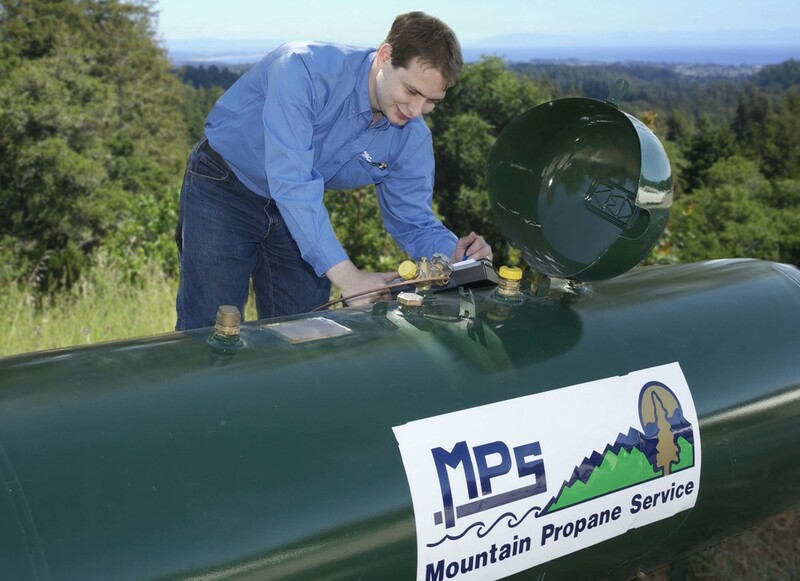 Mountain Propane Service provides excellent propane delivery services to San Lorenzo Valley and the greater Santa Cruz County area. We are locally owned and operated and focused on the needs of our neighbors. We believe in respect and honesty and in giving all of our clients a fair deal. 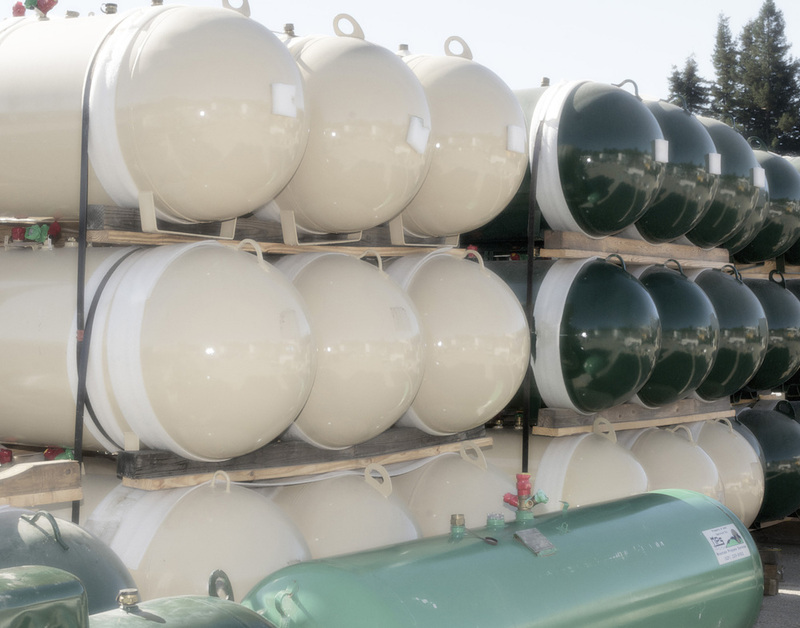 Stay warm this season and keep your tank full for those cool nights!